When you purchase a vehicle, you’re not just choosing a car but a dealership too. 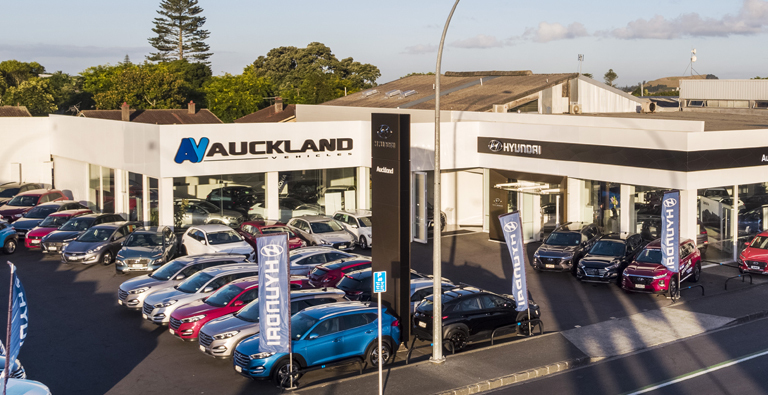 With Auckland Vehicles you can rest easy knowing you’re taken care of. As one of our valued customers you are always welcome to call in and see us at the dealership, we look forward to welcoming you soon. You can learn more about our aftercare services and VIP treatment here. Your car is in good hands with our expert technicians. Our team of car specialists know precisely what to look for to ensure your vehicle remains in peak performance. Driving is believing. We can’t even begin to describe the excitement you’ll feel when you get behind the wheel of one of our brands.